Climate-positive burgers will pop up this month in just over 130 restaurants around the world — MAX, founded in 1968 in Sweden, now boasts joints in Norway, Denmark, Poland, the United Arab Emirates and Egypt. Here’s how the company plans to make its menu offerings good for the environment. First, it measures all product emissions, including waste from meals and emissions generated when employees and guests travel to and from MAX restaurants. The company then works in various ways to lower emissions, such as recycling frying oil into biodiesel, recycling heat in restaurants and introducing a Green Family of burgers made with vegetables, beans or Halloumi cheese. Finally, MAX says it captures at least 110 percent of its emissions by planting trees. One out of three of MAX meals sold today don’t have red meat, according to the company, and the goal is that by 2022, every other meal won’t have red meat. The chain thinks that hitting this target could allow it to reduce emissions by 30 percent in seven years. MAX is also behind an initiative called Clipop, with New Zealand car-sharing company Mevo, to register climate positive products from around the world. The team hopes more companies will get on board. 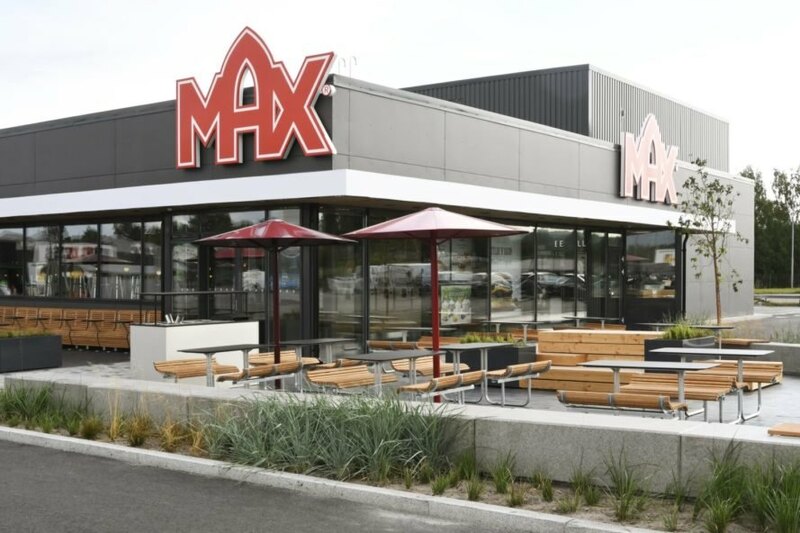 Fast food chain MAX is working to not only offset its carbon emissions, but further reduce greenhouse gases in the atmosphere with climate-positive burgers. Max Burger restaurants are located in Sweden, Denmark, Norway, Poland, the United Arab Emirates and Egypt. The company also hopes to further reduce emissions by selling less red meat by 2022.